The Daily Telegraph considers the Turquoise coast of Turkey as one of the most refreshingly unspoilt parts of the Mediterranean. The Taurus mountains and their foothills and ancient paths of the Lycian Way provide a spectacular destination for a walking holiday. Trek through juniper and pine forests, passing through remote Turkish villages where you will always be greeted with a smile. The region of Lycia has many fascinating ancient sites which you can explore on any of our Creative Getaways holidays in this region of Turkey. 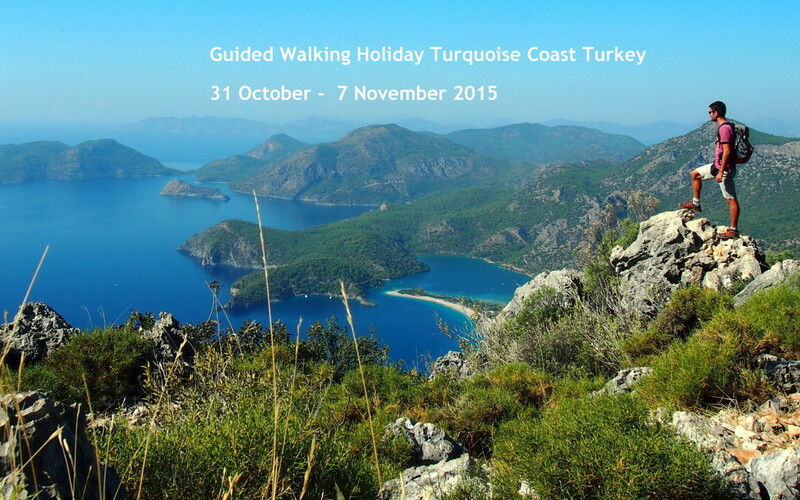 We trek to the ancient UNESCO site of Xanthos on our walking holidays in Turkey. We spend a morning painting in the Lycian Parliament Building of the Roman site at Patara, the birth place of St Nicholas on our eight day painting holiday in Turkey.We explore the ruins and capture their glory in the shifting sands of the dunes at Patara on our eight day photography holiday to the Turquoise coast of Turkey.